Creditors can garnish your wages if you have stopped making payments towards your debt. In most cases they must obtain a wage garnishment order from the court and depending on the province can garnish up to 50% of your wages. 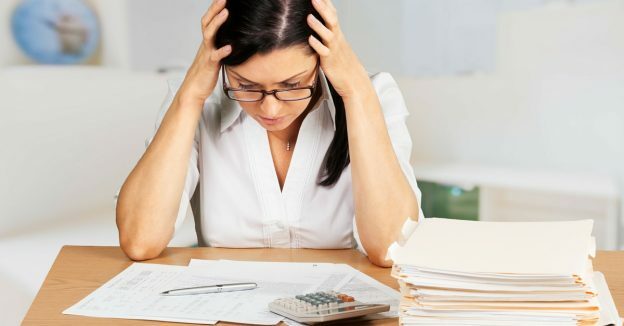 If you are facing a a garnishee, read our tip sheet with 5 basic facts you need to know about a wage garnishment in Canada. Can creditors call my employer about my debts? What to do when CRA freezes your bank account. Who will know I’ve filed bankruptcy? 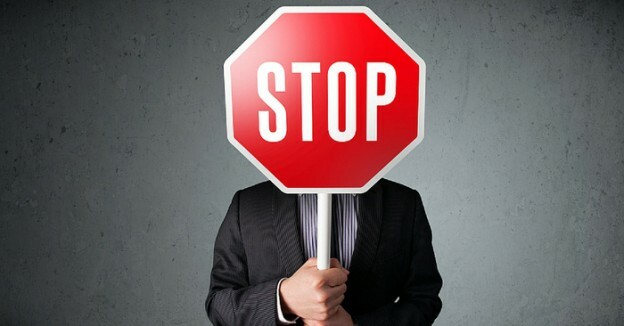 Stop a Wage Garnishment. Bankruptcy or No? Can Collection Agencies Call My Work or Employer? I’m self-employed. My income is strictly commission. Can this be garnished? Bill: It is more difficult for a creditor to garnishee someone who is self-employed, because technically there is no “employer”. However, if most of your income is from one source, it’s generally not difficult for the creditor to figure out who you “work” for, and get a court order to garnishee your income. It is very easy for CRA to do this if you owe taxes, because they generally know where you are earning your income. Will An Automatic Stay Of Proceedings Stop Canada Revenue Agency? Should I File Bankruptcy for Tax Debts? 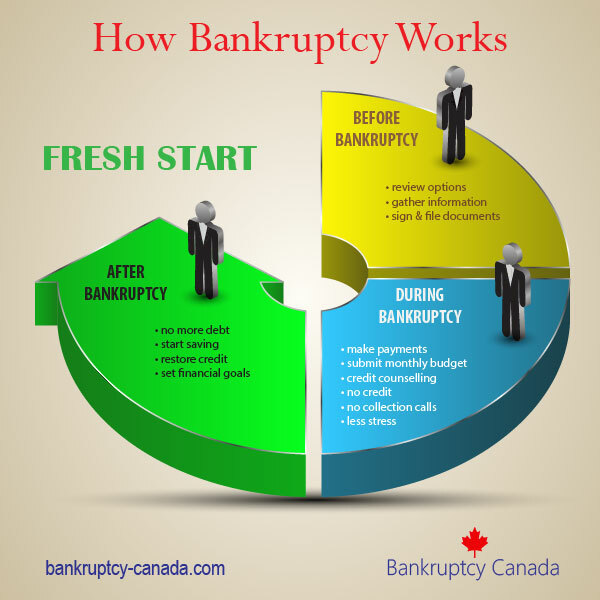 How Does Bankruptcy Work – Before, During and After?